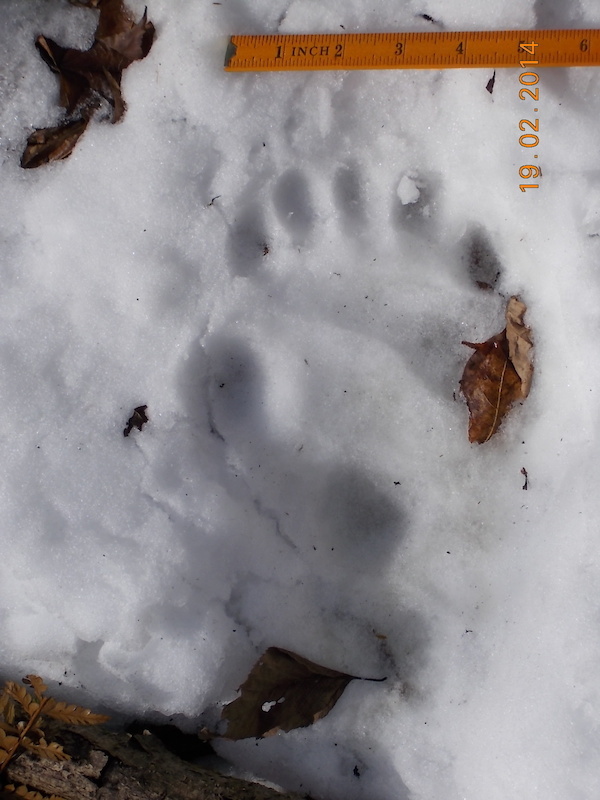 China blog 4: Finally we got to see Panda footprints in the snow! In Chengdu we met our colleagues at the China Conservation and Research Centre for the Giant Panda. 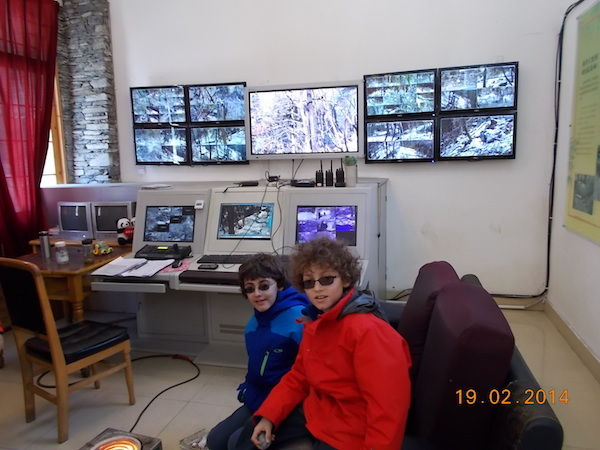 They have an impressive CCTV monitoring room for some pandas that are making the transition from captive to free-ranging lives…. the priority for future research. 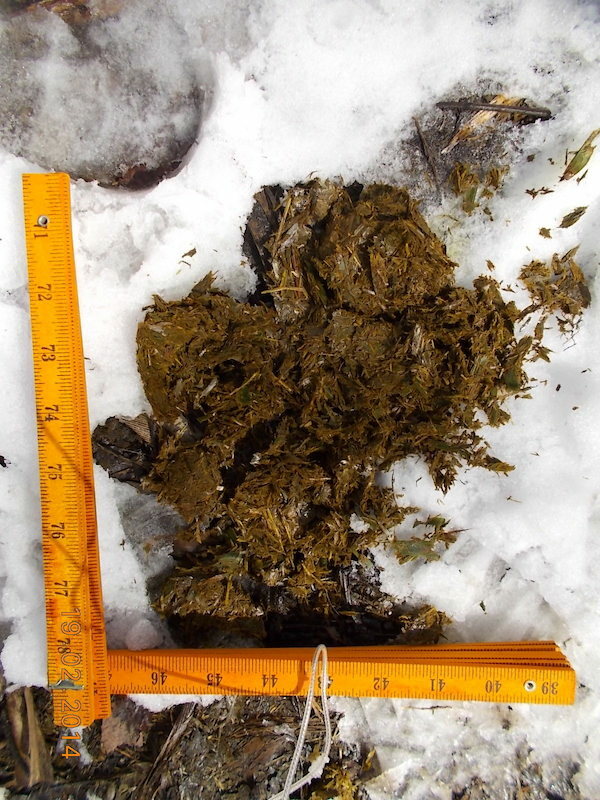 partially-digested bamboo …. on which more to follow….